Former president Olusegun Obasanjo says Nigeria is back to the Abacha era when state institutions were used to fight perceived enemies of the head of state. He was speaking on Sunday in his state of the nation address which he tagged “Points for Concern and Action”. Sani Abacha, a general, was the military head of state from November 1993 till his death in June 1998 and was accused of using dictatorial powers to rule the country. Obasanjo said: “Today, another Abacha Era is here. The security institutions are being misused to fight all critics and opponents of Buhari and to derail our fledgling democracy. EFCC, Police and Code of Conduct Tribunal are also being equally misused to deal with those Buhari sees as enemies for criticising him or as those who may not do his bidding in manipulating election results. Criticism, choice and being different are inherent trade mark of democracy. If democracy is derailed or aborted, anarchy and authoritarianism will automatically follow. Obasanjo was jailed for life by Abacha on 1995 over an alleged coup plot, but he was released in 1998 after the death of the military ruler. He was then twice elected president of Nigeria, from 1999 to 2007, having been a military head of state himself from 1976 to 1979. 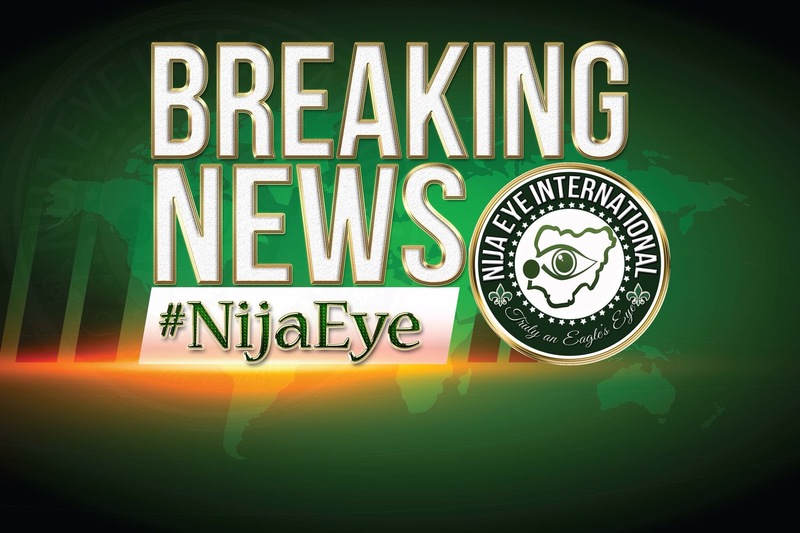 Copyright © 2019 Nija Eye Germany,A Subsidiary of NijaTV Germany, Powered By Champagne Productions.